Mark Ronson looked slick alongside his wife Joséphine de La Baume. 5. 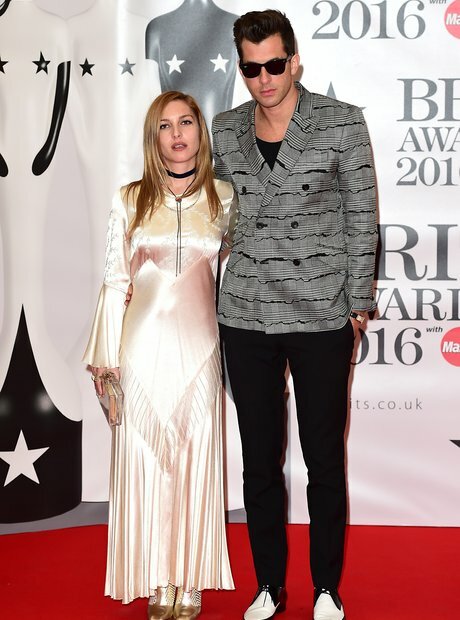 Mark Ronson looked slick alongside his wife Joséphine de La Baume.